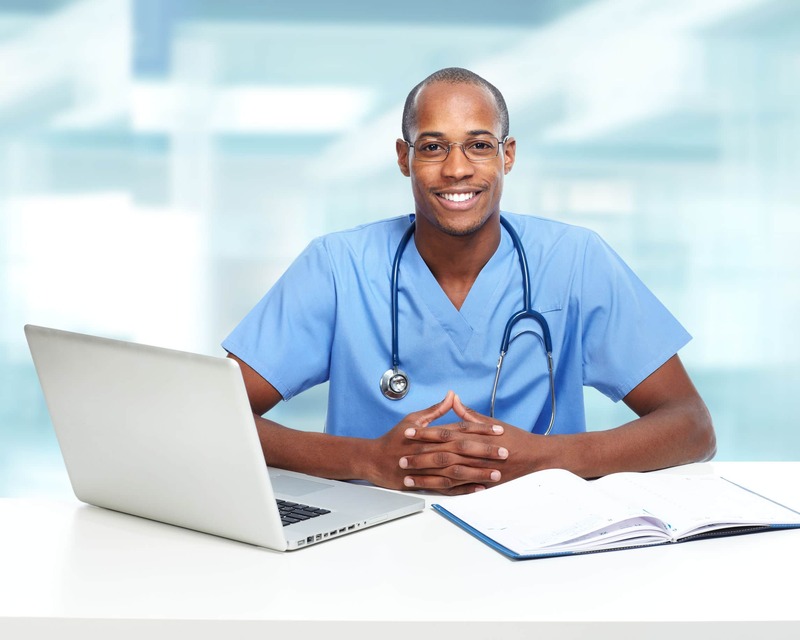 Go Africa Health | 34689294 – african-american black doctor man. You are here: Home / Twenty Years After Folic Acid Fortification, FDA Ponders Expansion to Corn Masa Flour / 34689294 – african-american black doctor man. http://goafricahealth.com/wp-content/uploads/2017/09/gahealth-logo-300x49.png 0 0 Dr. Dennie Beach http://goafricahealth.com/wp-content/uploads/2017/09/gahealth-logo-300x49.png Dr. Dennie Beach2017-10-01 18:53:232017-10-01 18:53:2334689294 - african-american black doctor man.